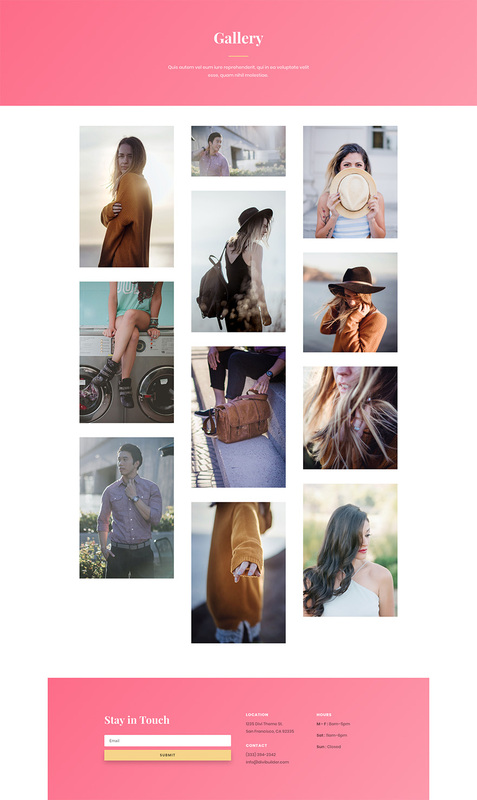 We hope you enjoy this fashion layout pack. 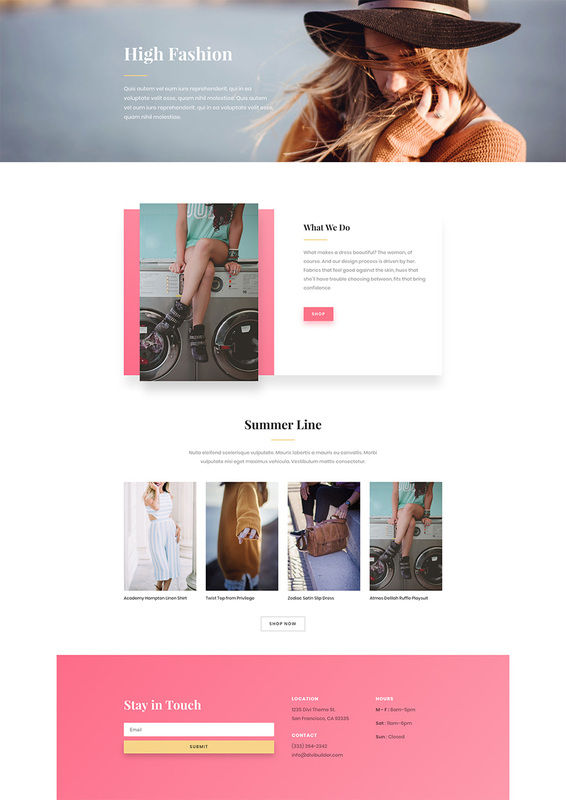 And to help ensure that you do, we’ll be doing a live stream on our Facebook page this Tuesday at 3pm EST to walk through how to turn this layout pack into a fully functional e-commerce fashion blog. 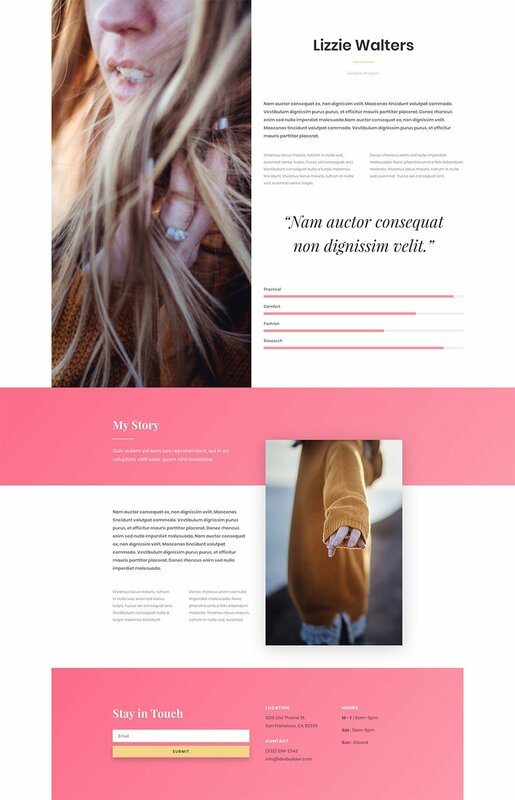 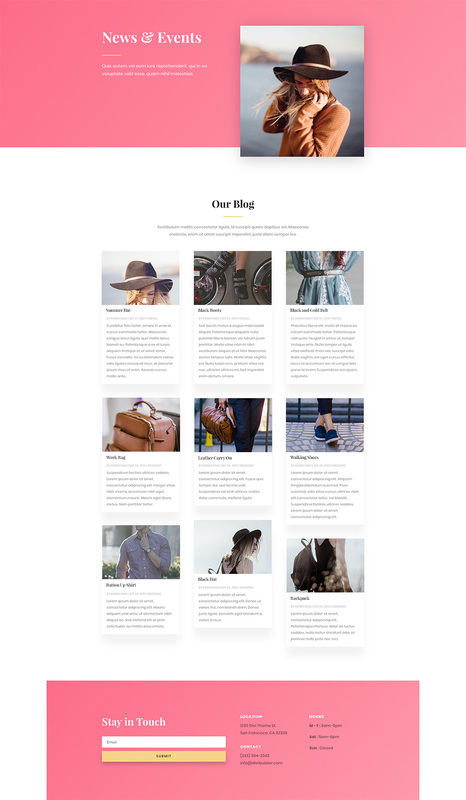 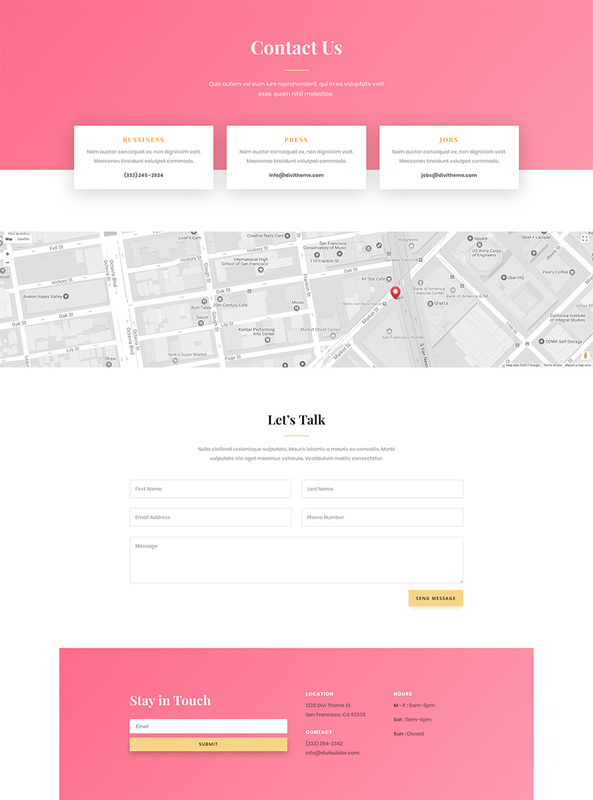 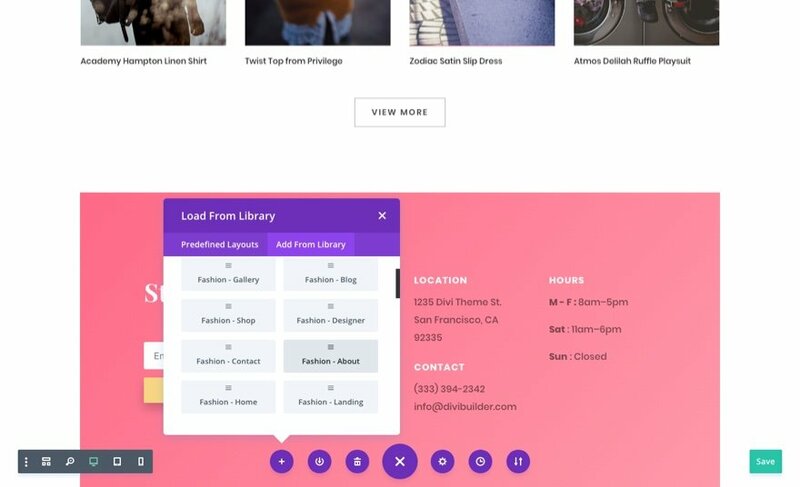 This walk through will show you how to use elements of the different layouts to design a custom post layout for your blog, how to add a shop (with Woocommerce) to sell fashion products online, and more.